André Greipel has been the scourge of continental bunch sprinters for the last few years, racking up wins with impressive frequency. However, the victories haven’t always flowed for Greipel; his first three years in the business were comparatively fallow. He turned professional with Wiesenhof in 2005, taking a lone Tour of Denmark stage. His high finishes in several bunch sprints attracted the attention of T-Mobile, who signed him up. Greipel’s slow but consistent progress continued for the next two years; though he continued to challenge the best sprinters, he only netted four wins, all in German stage races. Behind Cavendish, who had enjoyed his breakthrough year, in the Columbia pecking order at the start of 2008, Greipel opened the new season looking like a changed rider. He took four stages and the overall at the Tour Down Under and continued to rack up the victories throughout the year, also winning a stage at the Giro d’Italia, Tour of Benelux and Tour of Germany. 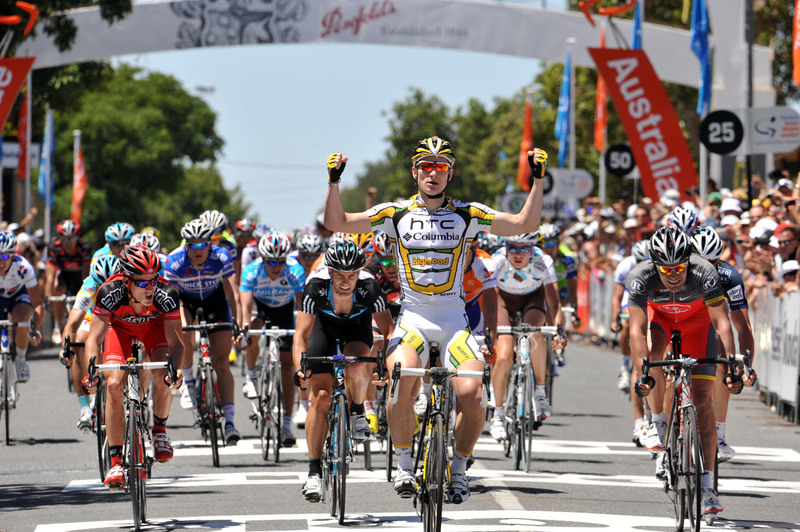 Greipel continued his good form in 2009, scoring stage wins well into double figures for despite a three-month lay-off due to a shoulder dislocation at the Tour Down Under. The only rider who has won more in during the past few seasons was his former HTC team-mate Mark Cavendish. Indeed, his rise coincided with Mark Cavendish’s own meteoric ascension in the sport. It meant that despite an enviable victory tally, Greipel played second fiddle within his own team. 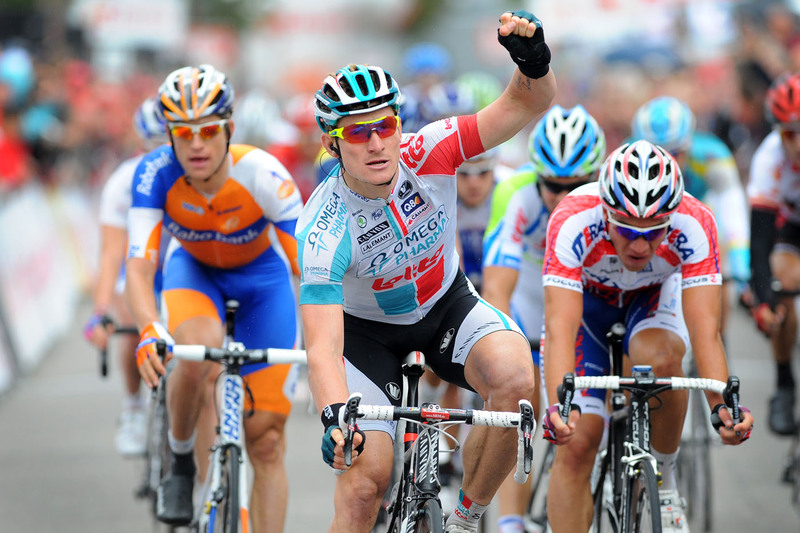 Inevitably, Greipel left HTC at the end of the 2010 season, signing for Omega Pharma-Lotto and establishing himself as a direct rival to Cavendish. The two former HTC team-mates finally clashed at the 2011 Tour de France, with both riders coming away with stage wins.